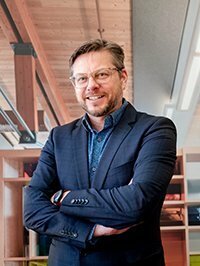 Ray Wolfe will be presenting this October at the 2018 North American Passive House Network conference in Pittsburgh, PA. Ray will be presenting the story of how the Wood Innovation Research Laboratory at the University of Northern British Columbia became the first certified Passive House education facility in Canada. He will share how the team created a successful passive house certified building in a design build process and what were the lessons learned. Ray will be presenting with his former sustainability colleagues from Stantec. Thinkspace is pleased to announce that Ray Wolfe has joined our practice as a partner effective September 1, 2018. 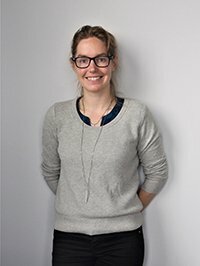 Ray is an award winning architect and brings considerable experience in many sectors with a focus in post-secondary projects. Ray is known for creating inspiring spaces that connect people and encourage collaboration. 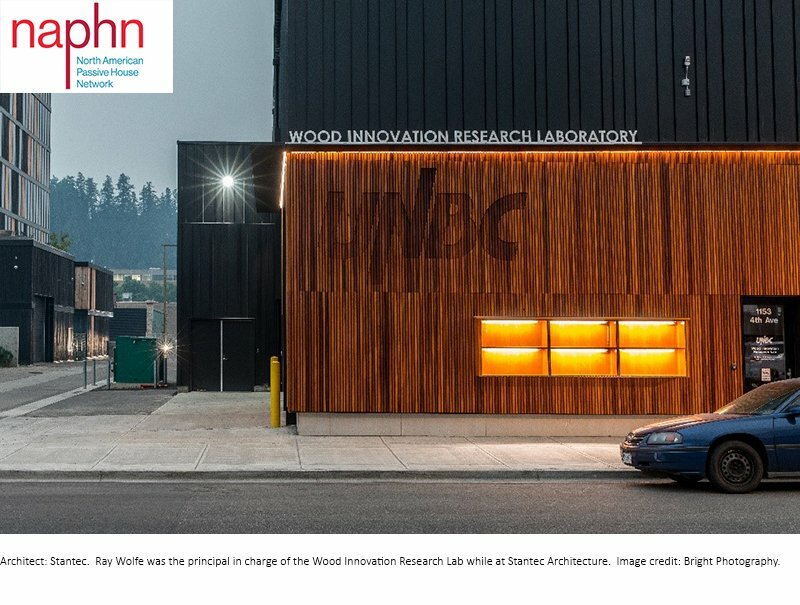 His significant award-winning projects include the University of the Fraser Valley Canada Education Park, University of British Columbia Djavad Mowafaghian Centre for Brain Health, University of Northern British Columbia Wood Innovation Research Laboratory, and the Thompson Rivers University Students’ Union. Ray also recently led the design teams for the Camosun College Centre for Health Sciences, the Selkirk College Student Commons, and the Thompson Rivers University Nursing and Population Health Building. Ray joins our team of 40 talented individuals in our Surrey and Kelowna offices. We are excited to add his expertise to our firm’s Post-Secondary sector and to further our design excellence with Ray’s talent and passion for design. 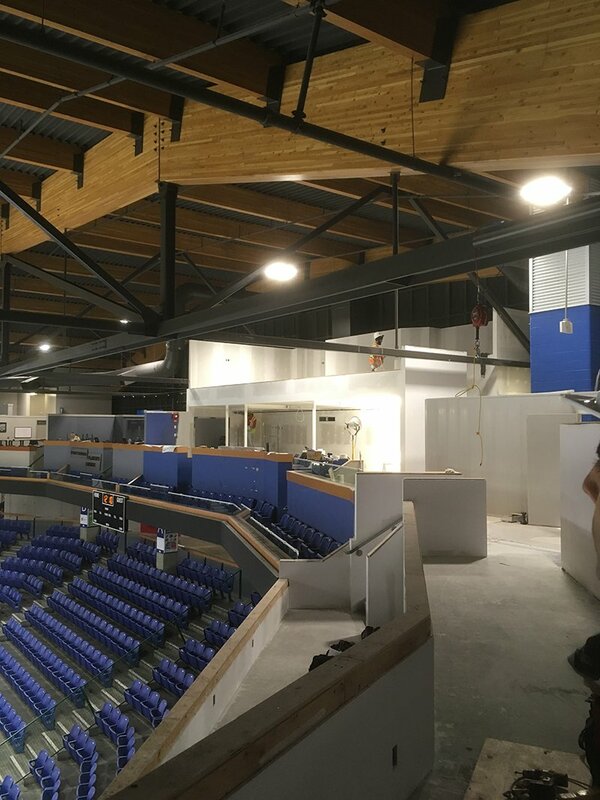 The Township of Langley has retained Thinkspace for the expansion of it’s premium box seating area at the Langley Events Center. The Expansion includes 3 brand new tiered seating levels as well as an additional Mezzanine Area with the best view in The Arena. Also included in the design is a suspended wood ceiling welcoming all new visitors entering through the main entrance gate. The project will be complete towards the middle of September and will be ready for the upcoming hockey season. Construction is progressing on the new addition to Woodward Hill Elementary School.